SOUTHAMPTON, Long Island (WABC) -- A man was arrested after he was found driving the wrong way on state Route 27 on Long Island. Around 1:45 a.m. Friday, New York State troopers said they were patrolling Route 27 westbound near Southampton, when they discovered a car going west in the eastbound lanes. They stopped the vehicle before it hit any other cars. 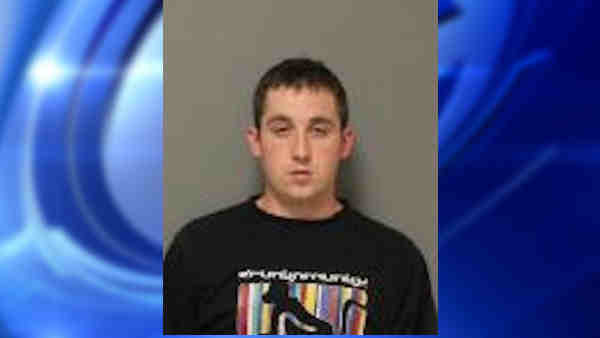 John Amorusocusacck, of Centereach, was arrested for driving while ability impaired by drugs. He was scheduled to be arraigned Friday.